NO COVENANTS SO THIS PROPERTY IS OPEN FOR WHAT EVER YOU WOULD LIKE. 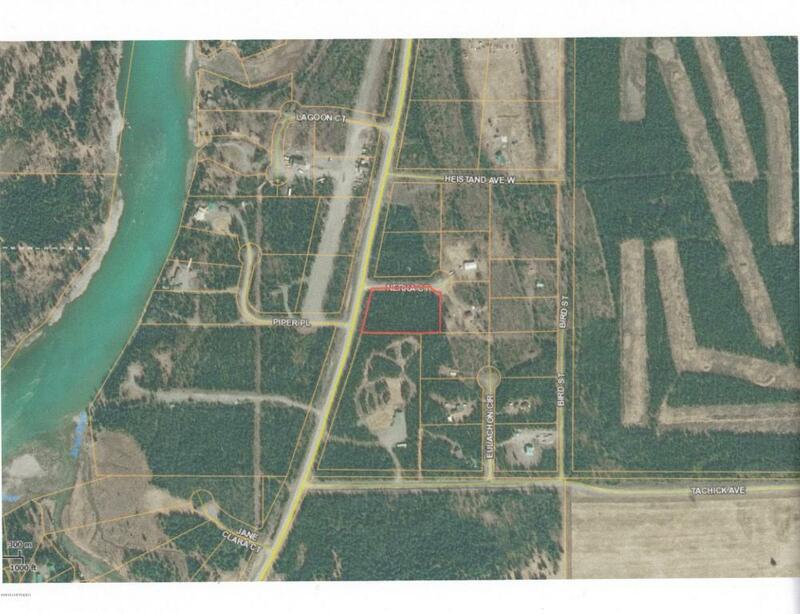 CLOSE TO THE STORE AND FUNNY RIVER REC SITE WITH KENAI RIVER ACCESS. 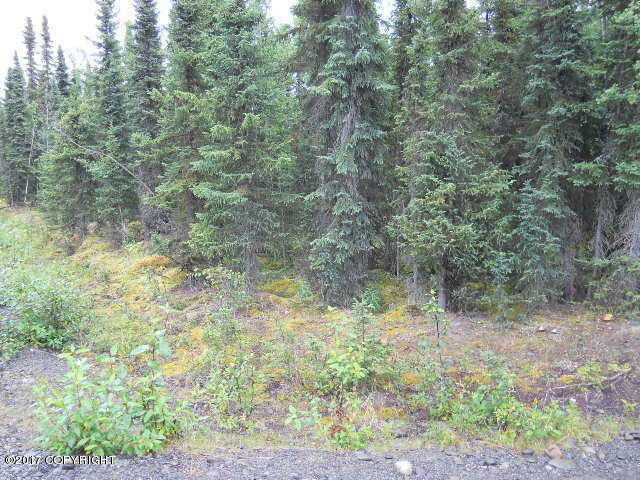 CLOSE TO GOLF COURSE. Natural gas has been extended to the property.